Construction’s plant operator skills card scheme is being undermined by a website selling answers to crucial tests. The Construction Plant Competence Scheme (CPCS) covers thousands of operators across the industry. The CPCS is relied on by contractors to prove that operators are qualified to drive kit like excavators and dumper trucks. 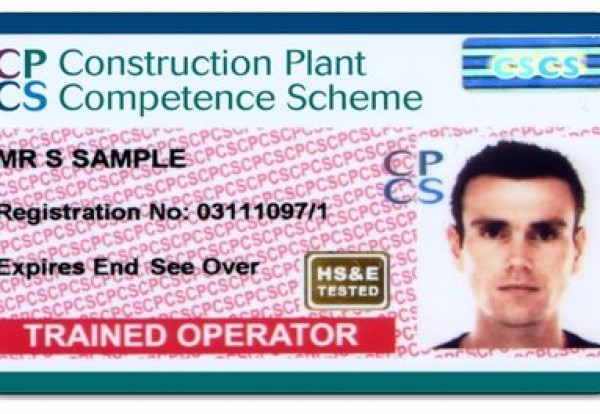 A key part of qualifying for a card is passing the CPCS theory test. But candidates can now simply buy the answers online for less than £10. The Enquirer discovered that a Romanian based website is encouraging candidates to cheat on their tests. One worried training expert said: “The whole scheme has been compromised. The website offers answers to nearly 20 different test categories at £9.99 a time. The top selling listed cheat-sheets are for 360 excavators above ten tonnes, telehandlers and forward tipping dumper trucks. The website states: “If you want to pass your CPCS test then all you need to do is purchase and study our answers and you are guaranteed to pass without any problems. “We provide the official CPCS answers not ‘study notes’ and this is exactly what the tester will want to hear from you. “Don’t get tricked by others and buy ‘study notes’ or old answers just because they are a few quid cheaper. The CPCS scheme is owned by the Construction Industry Training Board. Ian Sidney, Fraud Investigator at CITB, said: “We have ramped up our fraud investigations over the past year and, as part of that, became aware of this illegal website being run from Romania. “We are now in the process of obtaining ownership of the domain name in order to shut it down. “It’s a lengthy process because it is run from outside the UK but it is necessary to prevent these conmen from continuing to undermine the safety and competency of the construction industry. “In the past, we have successfully prosecuted perpetrators, receiving £40,000 in damages. “In addition, the people who deliver tests have practices in place to detect those who are trying to pass the test using model answers. News of the cheats website has angered legitimate training providers. 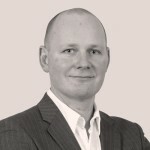 Stuart Anderson of C&G Assessments and Training said: “It’s disappointing to hear that the answers are readily available on the web, especially when the scheme rules allow for training providers to supply materials to candidates that not only help the candidates pass the test, but also learn about the risks they face and pose as part of their everyday work.